Update 17/05/2016: The Broncolor Siros L has been officially announced. Broncolor UK has posted a Twitter teaser for an upcoming new product. 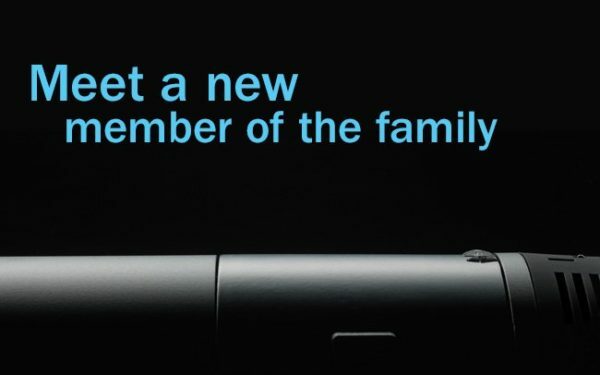 “Meet a new member of the family,” the post says. The accompanying image doesn’t give too much away, but we can see what appears to be a Broncolor Siros monolight with some form of removable battery pack. Broncolor will announce the new product online on Tuesday 17th May. The following day there will be a public “Open Day” and press event at Tower Bridge Studios, London, where photographers and the media will have the opportunity to see the new product in the flesh. If the new light is indeed a battery-powered version of the Siros, it would seem that Broncolor wants to go head-to-head with rivals Profoto, whose B1 flash has a similar form factor. Should the pricing and specs be competitive, Broincolor could give the Profoto a run for their money. All will become clear next week.